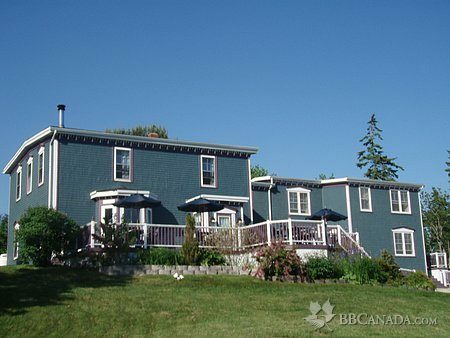 9609 St. Margarets Bay Rd. 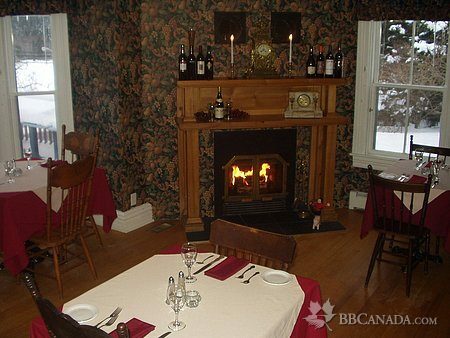 A late 1800's sea captain's home, the Inn has been restored, offering Victorian elegance with modern luxuries. Visit our website for further details. Packages include: Room stay with whirlpool, single size or double size, 3 course candlelight dinner for two, champagne & truffles, and healthy breakfast for two. 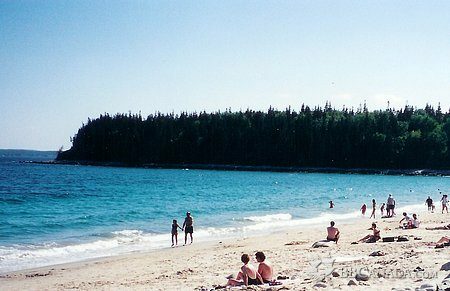 The Inn is 40 minutes from Halifax, Peggy's Cove and Lunenburg. 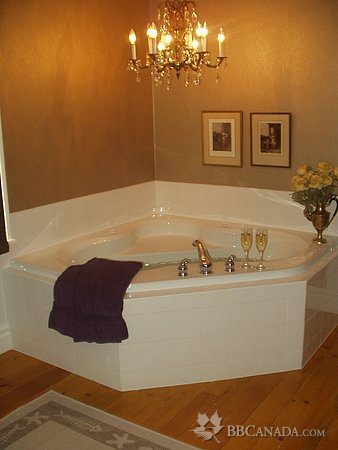 8 rooms, private bath (8 whirlpools incl. 5 double), radio, hair dryers, ceiling fan. Continental breakfast 8-9:30am. Check In/Check Out : Check In is between 3:00pm and 8:30pm. Check Out is by 11:00am. Cancellation : Reservations cancelled with less than 72 hours notice (including early departures), will be charged the full cost if we cannot rent the room.